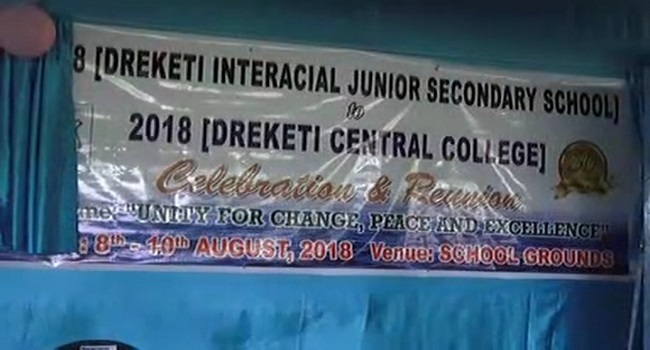 Dreketi Central College launched its Golden Jubilee which will be held next year. Principal, Emosi Kulu says that during this event they will reflect on the journey of the school and also future plans. Kulu says that they must thank all pioneers, students and teachers of the school for making Dreketi Central College what it is today. The Jubilee celebrations will be held for two days from the 8th to the 10th of August next year.